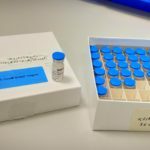 HomeNewsHave a look at the first EAVI2020 Newsletter! 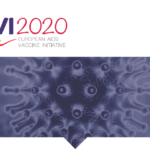 Have a look at the first EAVI2020 Newsletter! 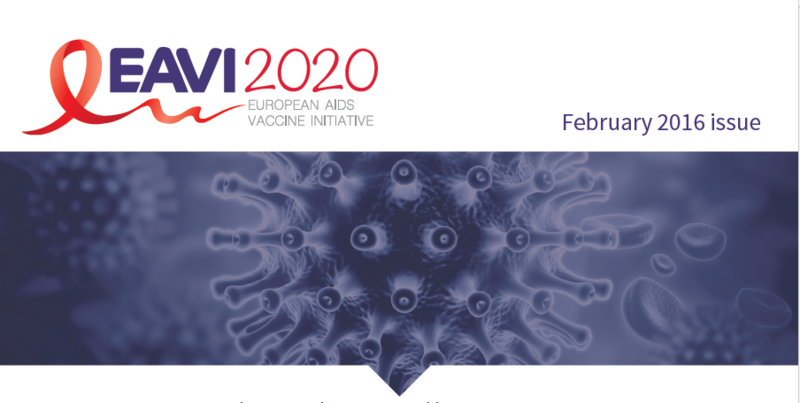 The first EAVI2020 Newsletter was recently launched! This issue of the project’s Newsletter features three short articles on the first activities of the project since its kick-off date on 1st November 2015. It also includes links to international press articles about EAVI2020 and a list of upcoming events.